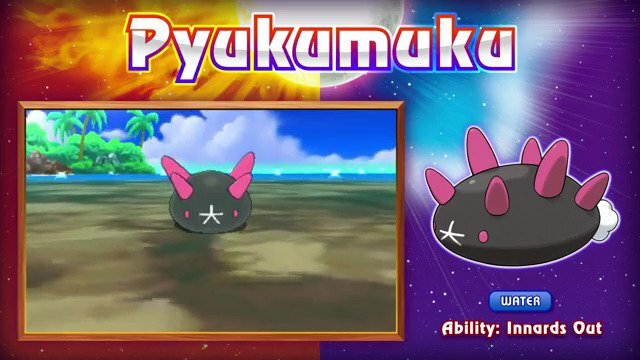 A new group of villains are set to appear in Pokémon Sun and Pokémon Moon! 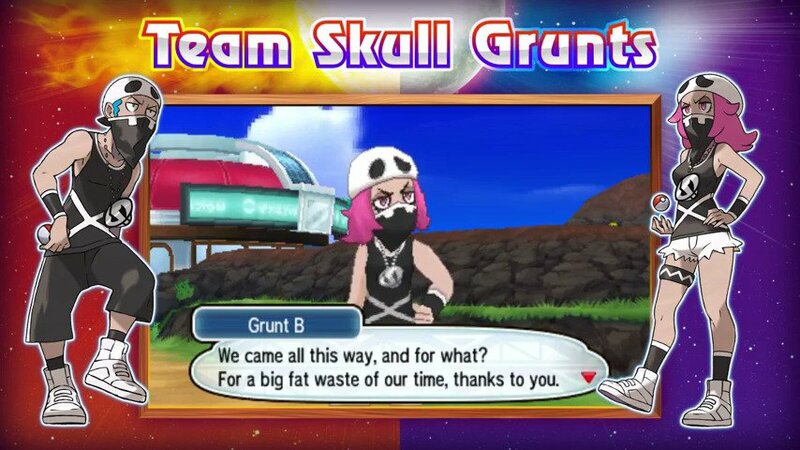 Meet Team Skull, a group of ruffians causing trouble in the Alola region. Get ready for adventure and discover even more Alolan Pokémon. Visit Pokémon’s site for more information! Pokémon Sun and Pokémon Moon are two upcoming role-playing video games in the Pokémon series developed by Game Freak and published by Nintendo for the Nintendo 3DS handheld game console. They are the first installments in the seventh generation of the Pokémon series of role-playing games, and are set to be released worldwide in November 2016, commemorating the franchise’s 20th anniversary. Concept art shown during the initial announcement of the games indicated that Pokémon Centers and Poké Marts would receive updates to their respective designs. IGN and Kotaku noted an abundance of vehicles in the concept art, including a fire engine, a pickup truck, and an ambulance, some of them ridden in by Pokémon. Pokémon Sun and Moon is the first entry in the series to be available in Chinese, both Simplified and Traditional, along with English, French, Spanish, Italian, German, Japanese and Korean, for a total of nine playable languages. 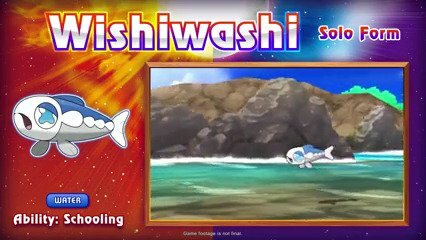 In a video centered on the games on May 10, 2016, the games’ starter Pokémon were revealed as Rowlet (Grass-Flying), Litten (Fire), and Popplio (Water). The packaging artwork for each title was also unveiled, depicting the legendary Pokémon, named Solgaleo and Lunala. A later video revealed certain Pokémon (like Exeggutor, Vulpix, Ninetales, Sandshrew and Sandslash) have different forms to adapt to the climate of Alola (for example, the sunlight in the region has allowed Exeggutor’s neck to grow longer and better resemble a palm tree). Pokémon Sun and Moon will be compatible with Pokémon Bank, an online Pokémon storage system introduced during the previous generation of Pokémon games. In a special Pokémon Direct on February 26, 2016, Tsunekazu Ishihara from The Pokémon Company announced that Pokémon caught in the Virtual Console versions of Red, Blue, and Yellow will be transferable to Sun and Moon via Pokémon Bank. Pokémon caught in X, Y, Omega Ruby and Alpha Sapphire will also be transferable. The games take place on the tropical islands of the Alola region, composed entirely of islands. 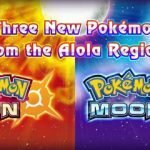 Joe Skrebels of IGN describes it as “Pokémon’s take on Hawaii”. 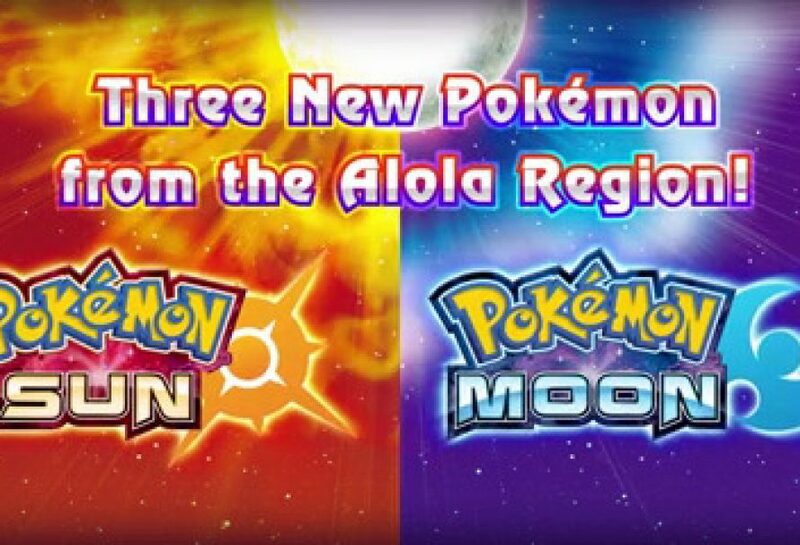 During an interview at E3 2016, Shigeru Ohmori noted that Game Freak staff took trips to Hawaii to conduct research for Sun and Moon. The name of Professor Kukui, the leading scientist in the Alola region, comes from the kukui, also known as the candlenut, the Hawaiian state tree. A Japanese advertisement shows a family flying over the Diamond Head volcanic formation in Honolulu, and arriving at a Hawaiian airport. 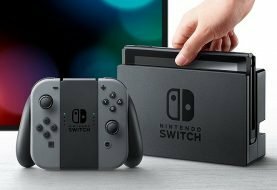 On February 25, 2016, the existence of the two games was leaked when Nintendo’s trademarks for them were found on the website of the European Union Intellectual Property Office. 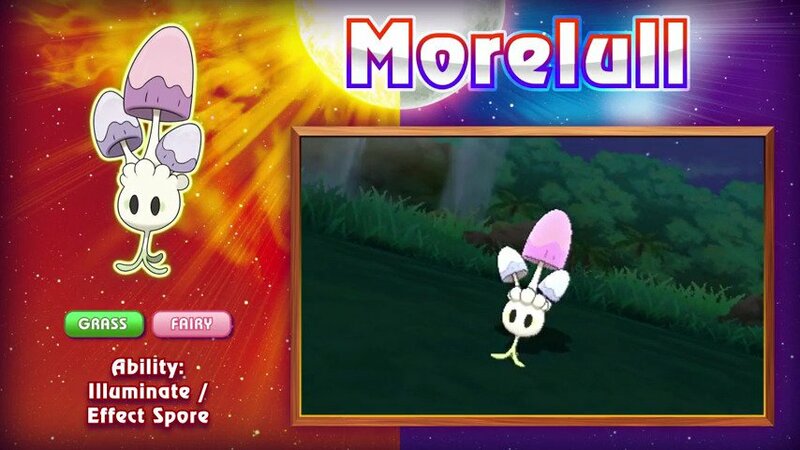 IGN pointed towards the recent introduction of a new Pokémon, Magearna, as indication the two games would be revealed. 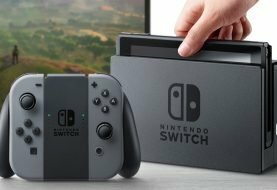 The games were officially announced the following day in a Nintendo Direct presentation that also commemorated the franchise’s 20th anniversary. 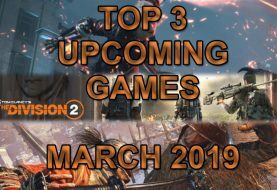 The games will launch with support for nine languages. On May 10, more information on the game was released through a new trailer, including new Pokémon, box art, and release dates. Pokémon Sun and Pokémon Moon are expected to release in Japan, North America, and Australia on November 18, 2016, and in Europe on November 23, 2016. On August 8, 2016, The Pokémon Company announced that a comic based on Pokémon Sun and Moon will launch alongside an edition of CoroCoro magazine on September 15, 2016.